First floor condo with lots of privacy! 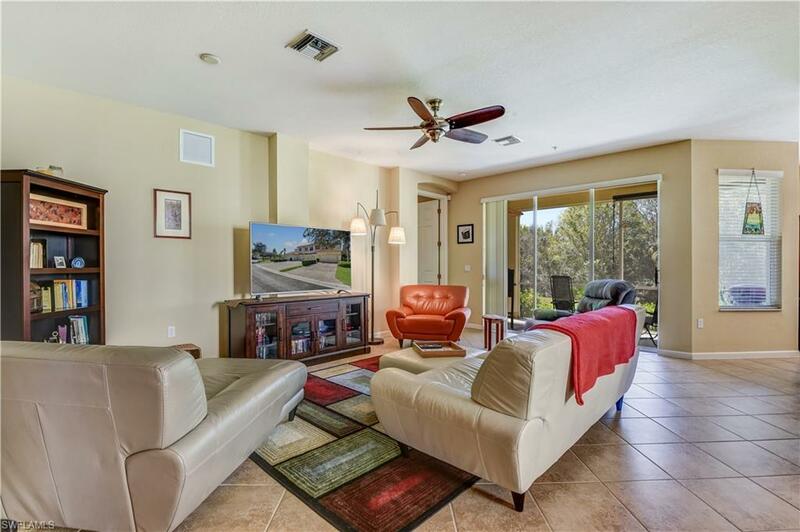 Harmony Pointe @ Emerson Square has classic Olde World architecture even from the curb with a wide paved drive, decorative stucco detail, upgraded garage doors, barrel tile roof, side entryways lined with colorful pavers, and glass front door. 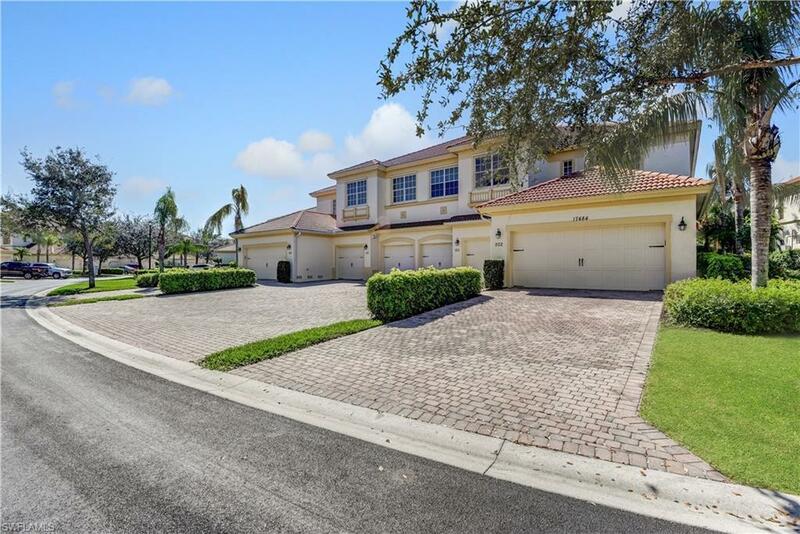 Offering over 1,700 sq ft of living space, this home has a great room & split bedroom design, a large den with French door entry, tile set on diagonal, arched entryways, volume ceilings, and a wide screened lanai that enjoys a preserve view. The spacious kitchen features a lot of countertop & cabinet space, recessed lighting, a deep pantry, plant shelving, breakfast bar, and dining area with a large window overlooking the preserve. 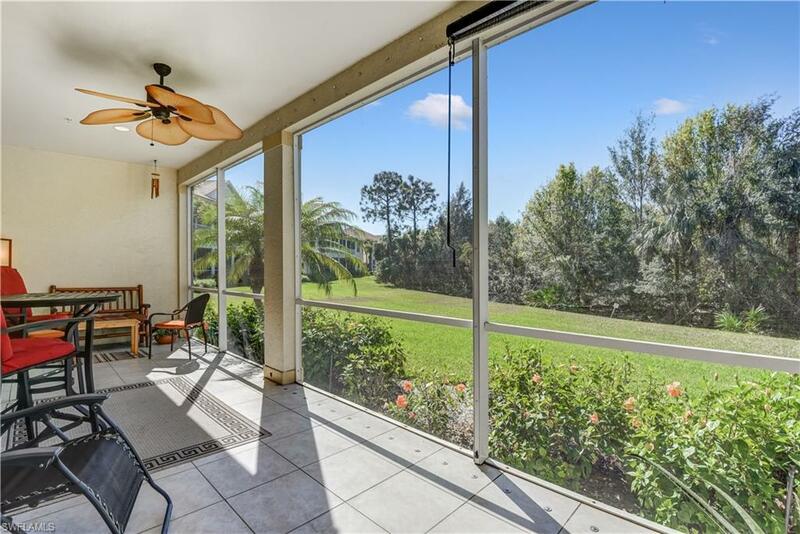 There are sliders in the great room and master bedroom that lead to the screened lanai which has tile flooring and enough room for an outdoor dining set, lounging chairs, as well as a grilling station. 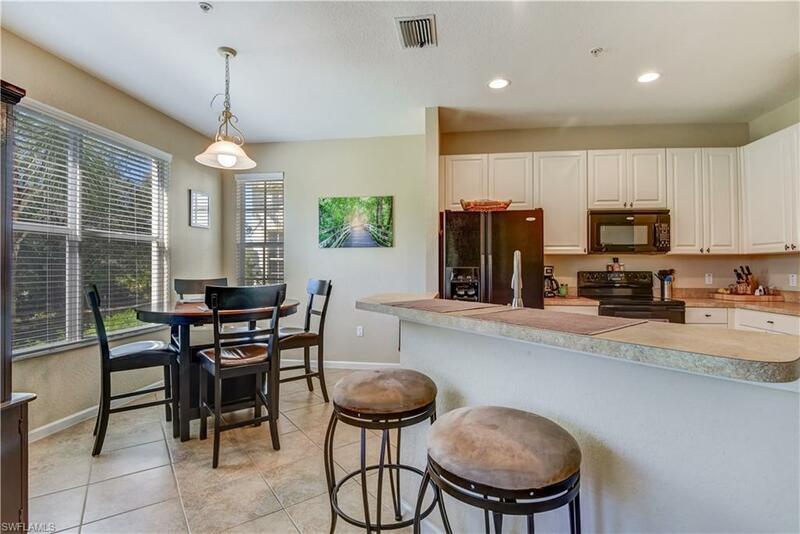 Emerson Square is a gated community situated on the Southern end of Fort Myers-just a short drive to Estero- with easy access to I-75, Gulf Coast Town Center, Coconut Point, FGCU and Germain Arena.